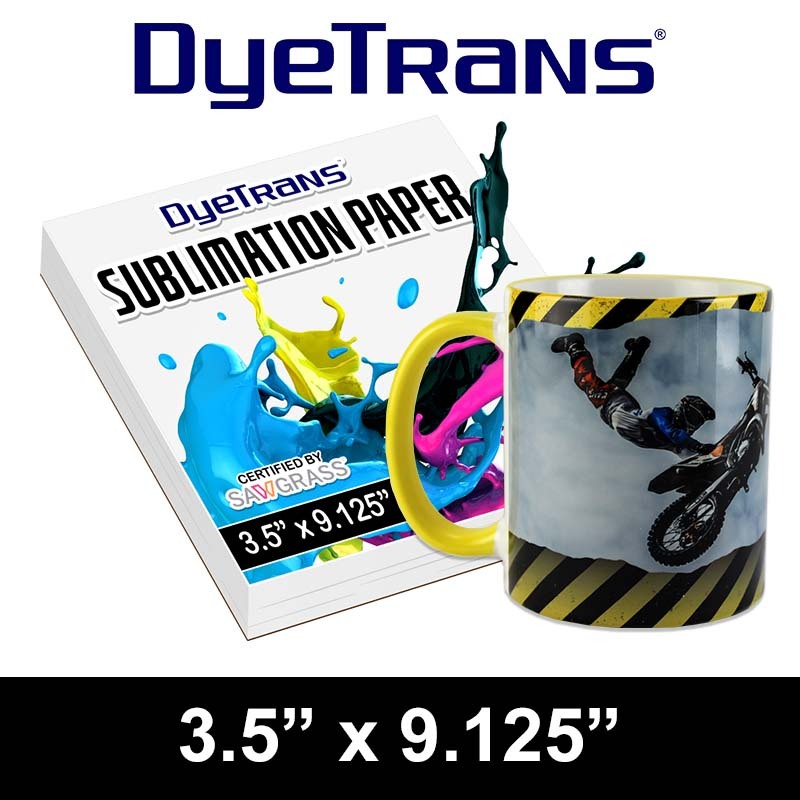 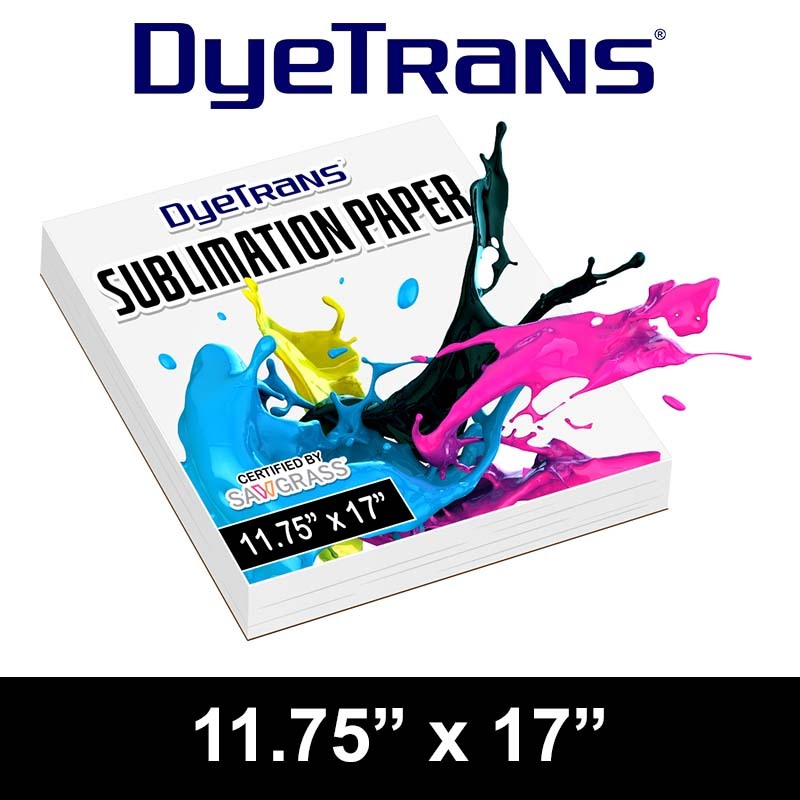 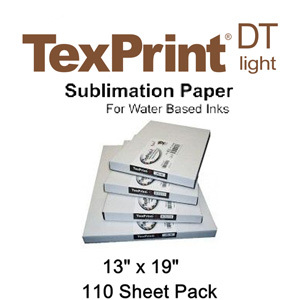 DyeTrans Multi-Purpose Sublimation Transfer Paper - 100 Sheets - 11.75" x 17"
DyeTrans™ Multi-Purpose InkJet Sublimation Printing Paper, 11.75" x 17", (31#), 100 Sheets/Pack. 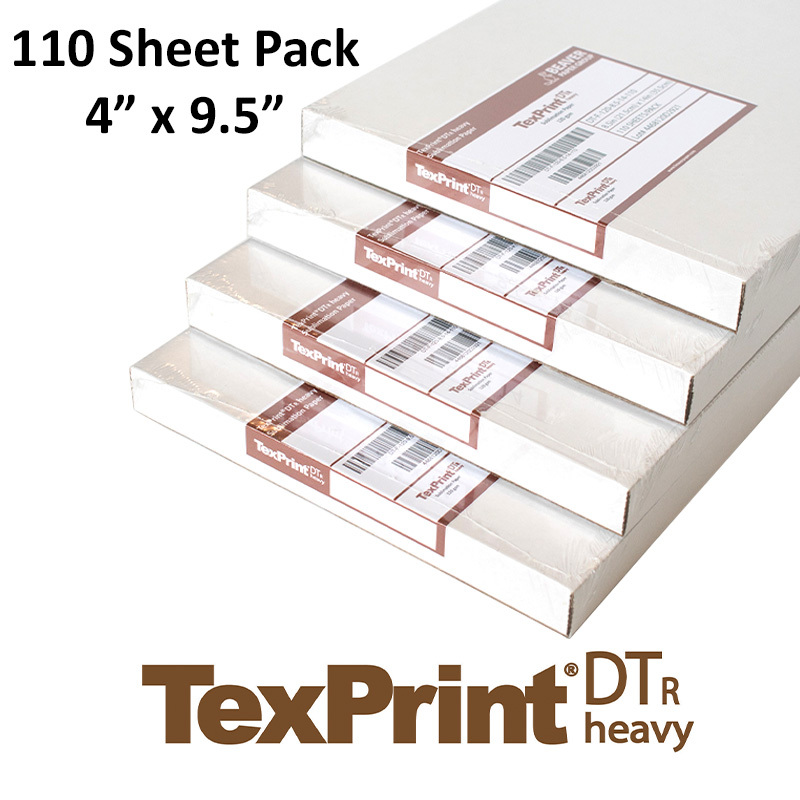 Cut sheet stock. 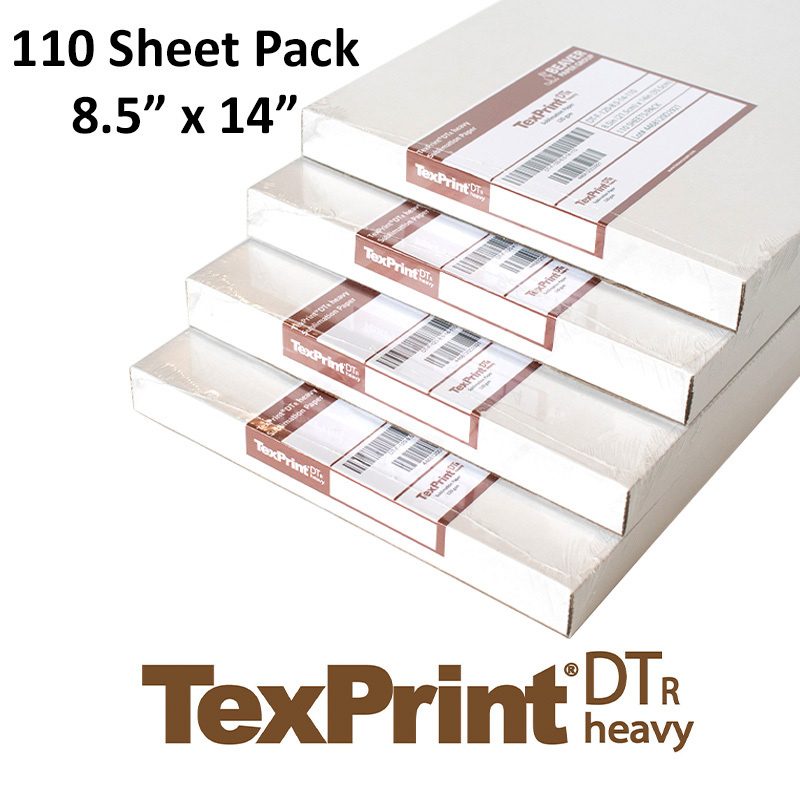 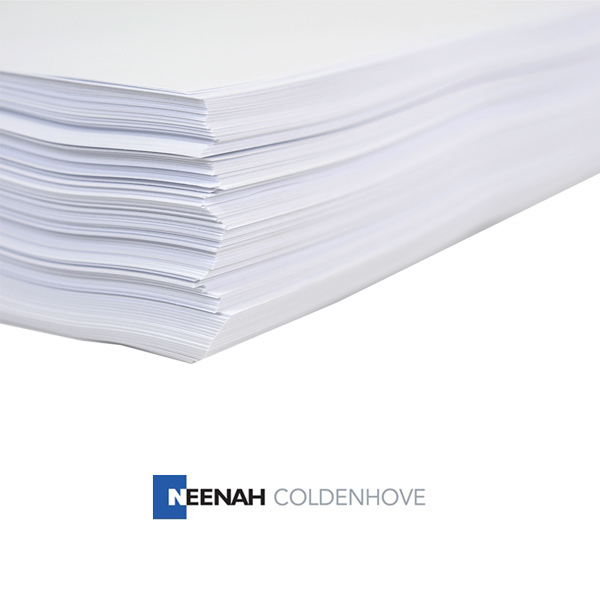 This size makes maximum use of the printer tray on Ricoh 11x17 printers.